Add an Illuminated Reticle to our workhorse AR platform 1-4×24 scope. A bit more money for a lot more operational versatility. Nitrogen purged and sealed. 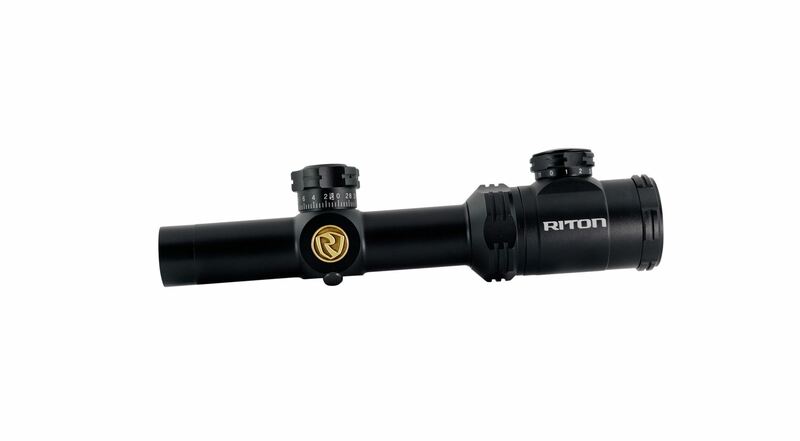 Backed by The Riton Promise: Unlimited Lifetime Warranty.